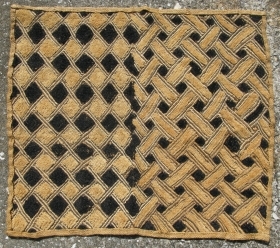 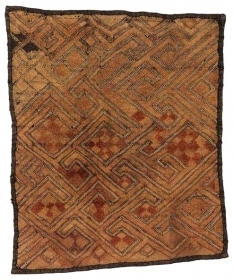 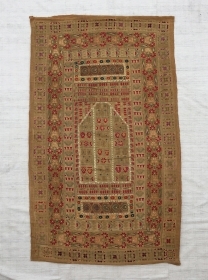 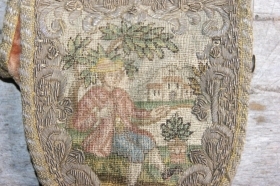 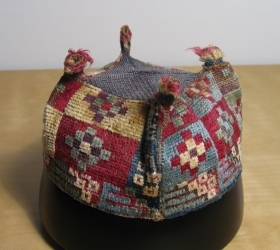 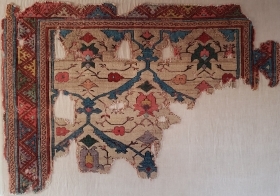 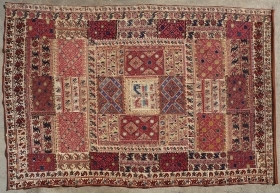 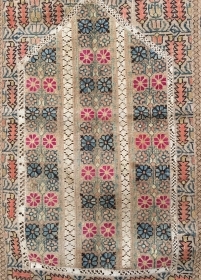 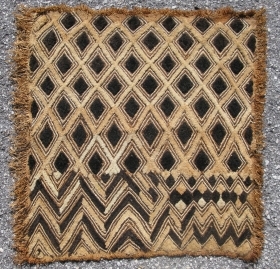 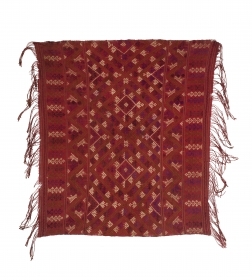 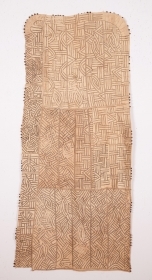 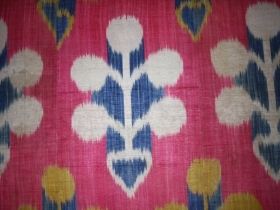 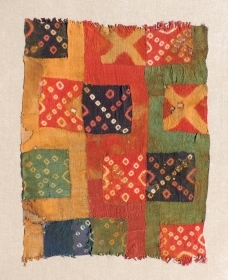 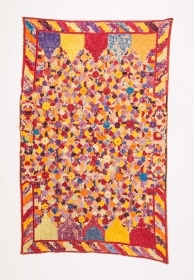 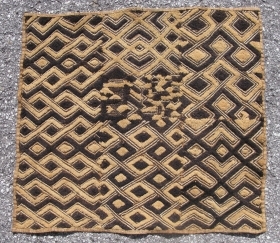 An unusual and fine Anatolian embroidery. 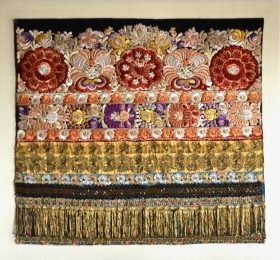 cm 48 x38. 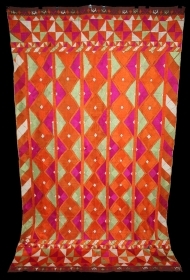 Dazzling colours. 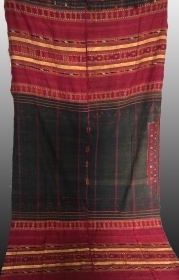 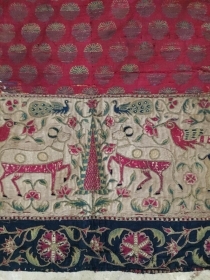 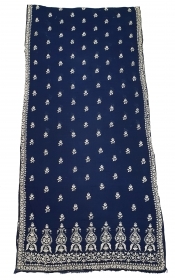 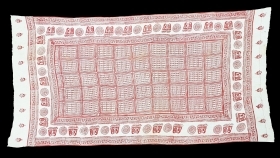 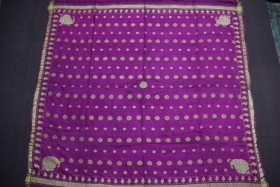 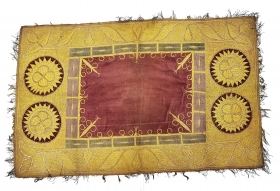 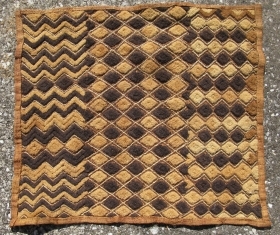 Zari (Real Zari) Brocade Khinkhab Thaan (Yardage) from Jamnagar Gujarat, India. 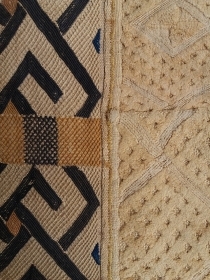 Beautiful Buta Design work in the middle. 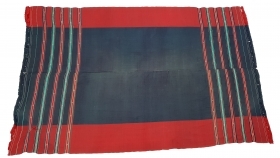 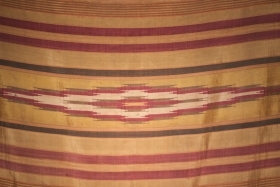 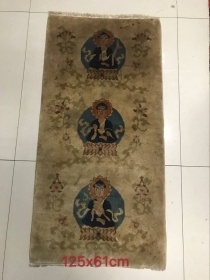 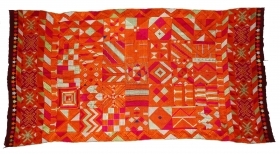 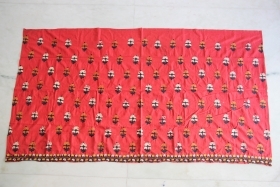 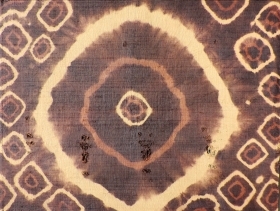 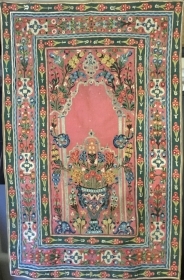 C.1900.Its size is 88cmX440cm(20181114_124349). 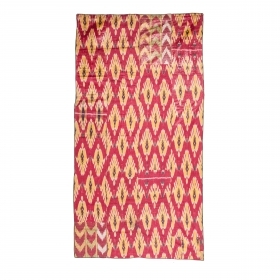 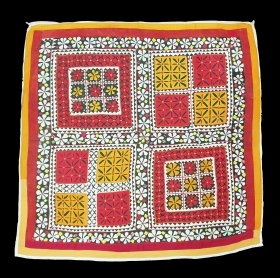 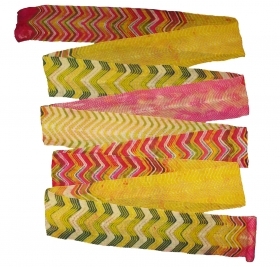 Phulkari from East (Punjab) India Called As Barfi Bagh.Very Rare Pattern.Extremely Fine Phulkari. 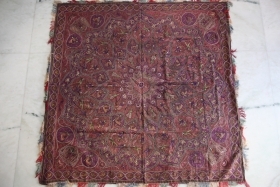 Mind Condition.(DSL02640). 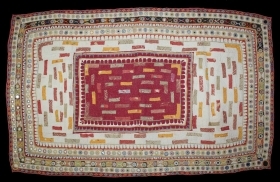 Folk Kantha Quilted and embroidered cotton kantha Probably From West Bengal(India) region,India.Its size is 53cmX98cm(DSC04072 New). 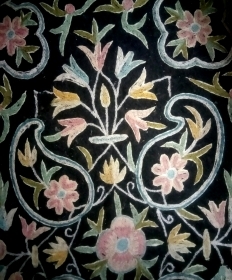 Embroidery wool on felt, the best design. 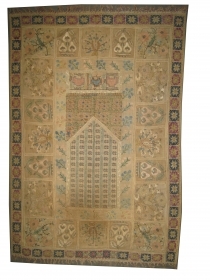 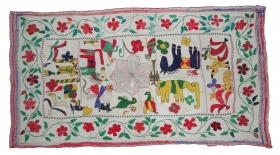 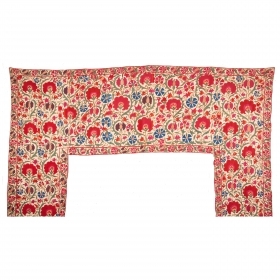 Applique work Wall Hanging with Manchester prints patches, From Oswal Bania Caste, From Rajasthan, India. 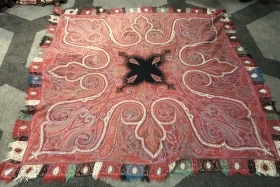 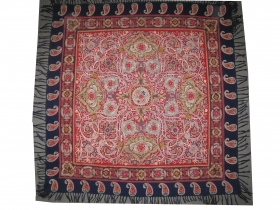 Its Size is 136cmX140cm(100852). 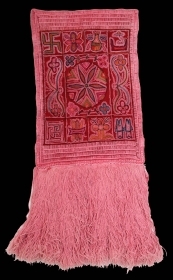 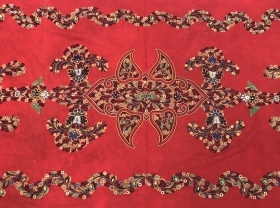 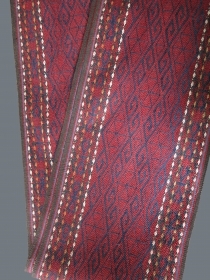 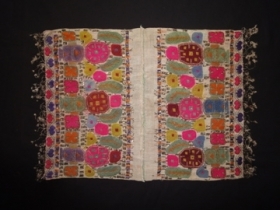 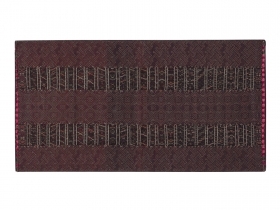 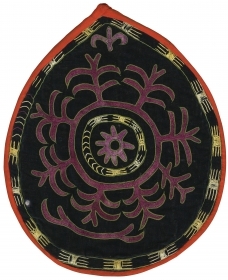 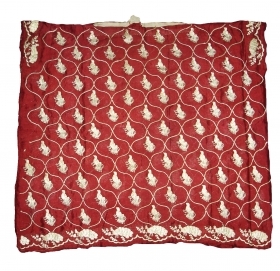 a lovely Mochi embroidery textile in maroon satin silk decorated in chain-stitch with peacock and floral motifs. 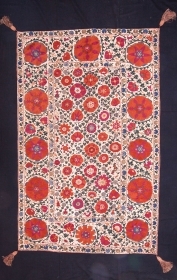 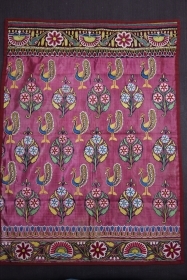 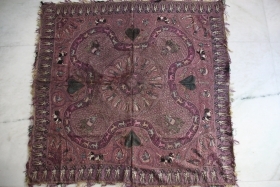 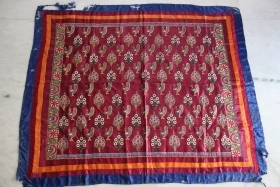 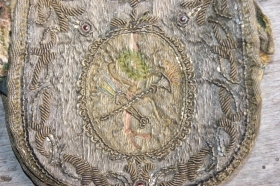 a fine piece of Mochi embroidery textile on maroon satin silk decorated with typical peacock and floral motifs.